We were 19 years old and deeply in love. This was our song. 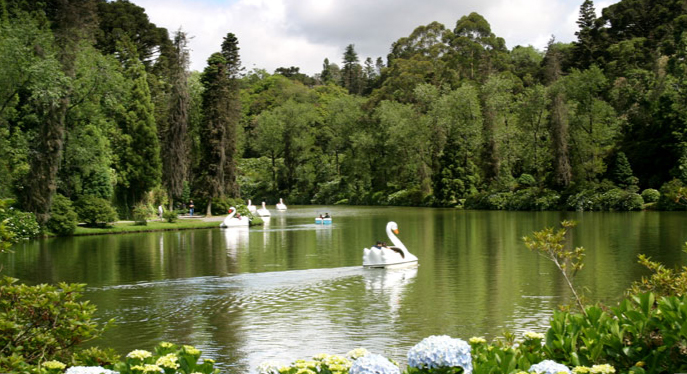 Gramado, Rio Grande do Sul, Brasil. Memories of 1983. Rest in peace, my first love. I will never forget you.